At Warwick Environmental Enterprises (WEE) in Sweetwater, owners Stacy and Kara Warwick pursue sustainability in both senses of the word: environmentally conscious and long-lasting. “In addition to … impacts on the environment, we look at ‘sustainable’ as a farming operation that will be able to support our boys when they are older,” the couple says. 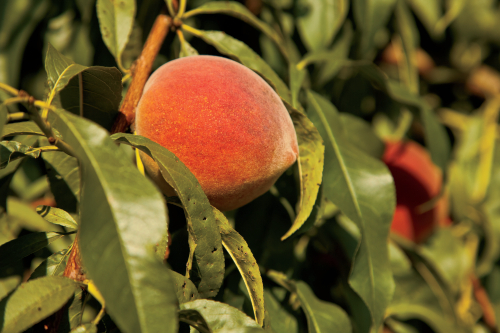 The Warwicks, who are Monroe County Farm Bureau members, focus on growing heirloom varieties of fruits and vegetables. They are also part of the Farmer Veteran Coalition. Their produce can go straight from the garden into their certified commercial kitchen to be transformed into delicious jams, jellies, pickles and more. 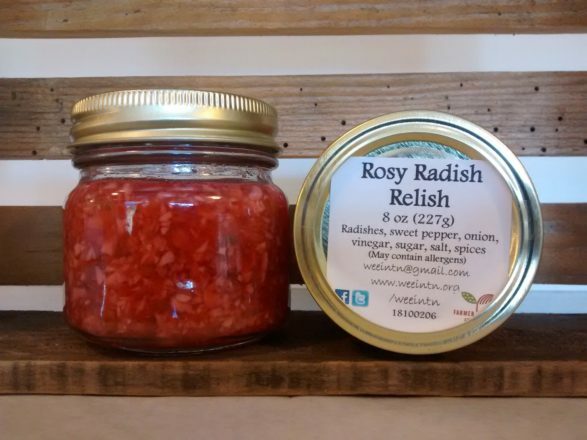 Spring brings strawberries for Strawberry Champagne Jam, radishes for Rosy Radish Relish and beets for pickled beets. The Warwicks’ personal favorite? Strawberries! 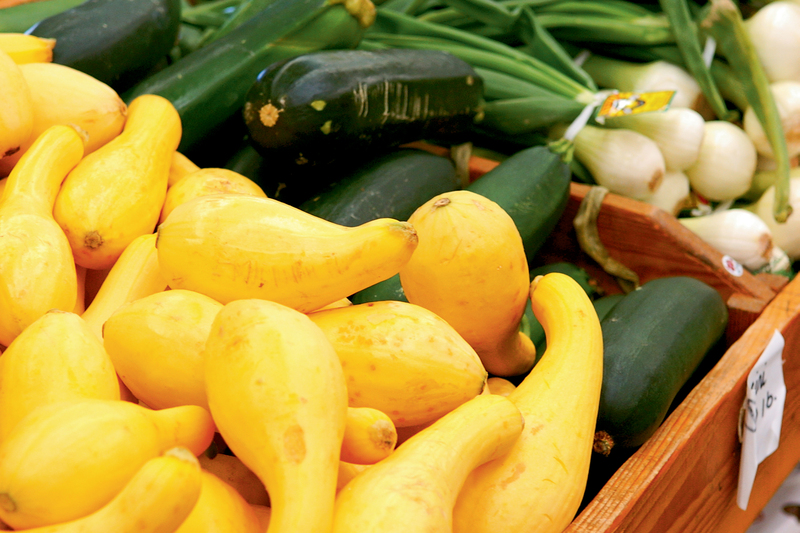 Find WEE online at weeintn.org, or call (423) 371-8856 to learn which farmers markets they’ll be attending in your area. WEE has partnered with us to give a jam box to one lucky reader! Enter below for your chance to win. Great article! We need more companies focused on sustainability. Love to read about people utilizing small enterprises to make a big impact. Always enjoy receiving the latest newsletter. Looks delicious would love to try some goodies. 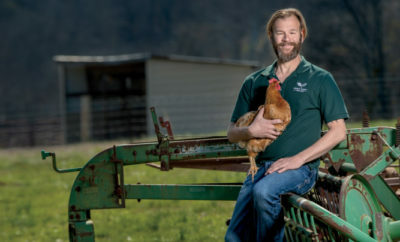 Love to read about local farmers/businesses! Your strawberry and beet products sound great. Article was informing! Looks delicious! Thanks for the chance to win. My favorite jam is strawberry. I love red raspberry jam! 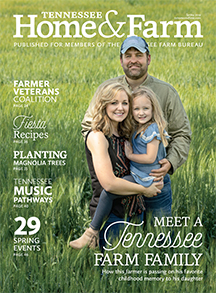 I live in Sweetwater, TN, and was happy to learn about your farm! I love Strawberry jam! That Strawberry Champagne sounds great!